Media personality Bryan Mckenzie has quit Urban TV. We have learnt that Mckenzie has left the Vision Group owned station over financial-related issues and is now intent on pursuing personal interests which include an events management business. Our sources have relayed to us that his contractual obligations with the station ended with the month of November after earlier on handing in his resignation letter. 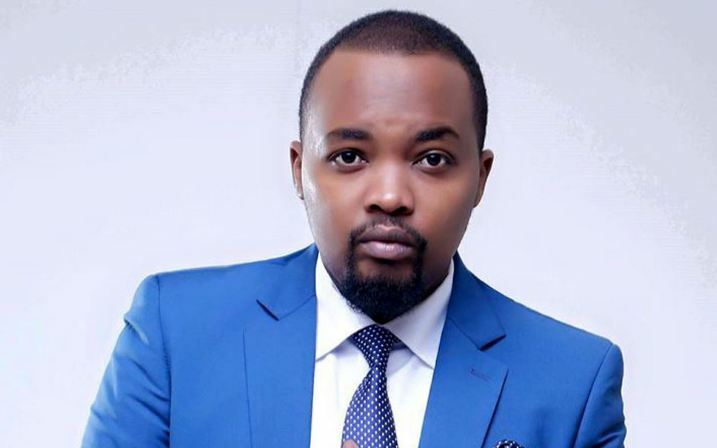 He leaves the station just after only seven months, having made his debut in May this year to replace Gaetano and Malaika Nnyanzi who had thrown in the towel in late 2016. Mckenzie hosted the Urban TV morning show dubbed “Urban Today” alongside Miss Deedan.